TERRAZZA MARE RESTAURANT – the fascinating terrace overlooking the sea, where you can taste exquisite dishes of the Italian and regional cuisine. Fresh fishes, kids menu and a delicious pizza. 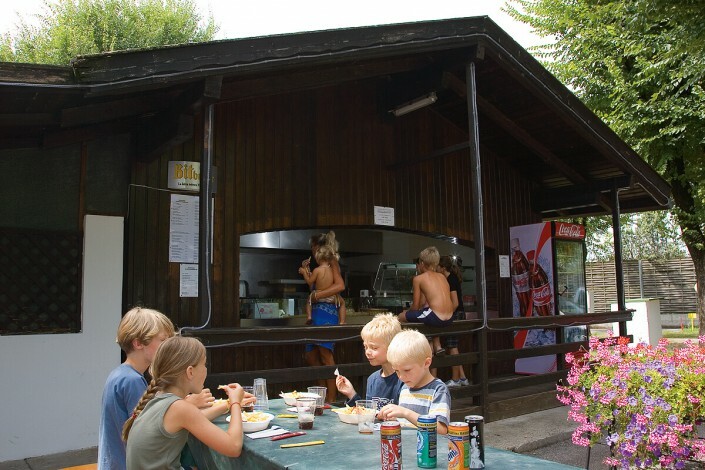 BARETTO – the cafe and restaurant with the theatre, located in the sport area. 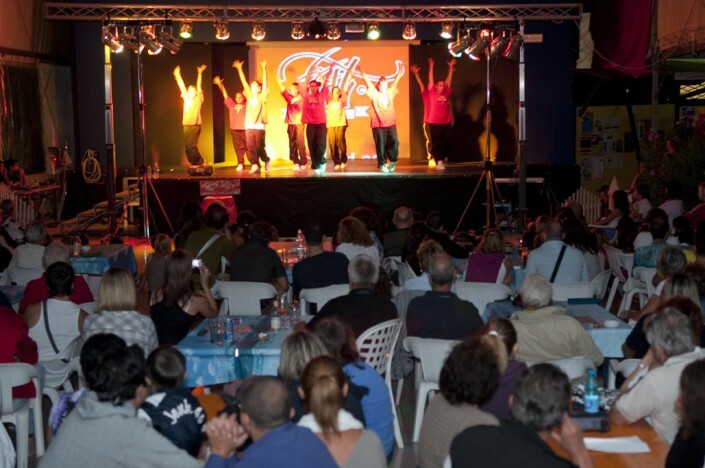 Meeting point for mini club and fitness courses during the morning and Mini Disco and show arena during the evening! POLLO EL DORADO ROTISSERIE – the quality take-away with a wide choice among first e and second courses, pizza and kebab! You can eat your meal there or take it to your place. POOL BAR – the right place to refresh with a cool drink, a healthy fresh fruit juice or a delicious ice-cream. And if you wish to have a snack you can chose among sandwiches, chips and pizza. 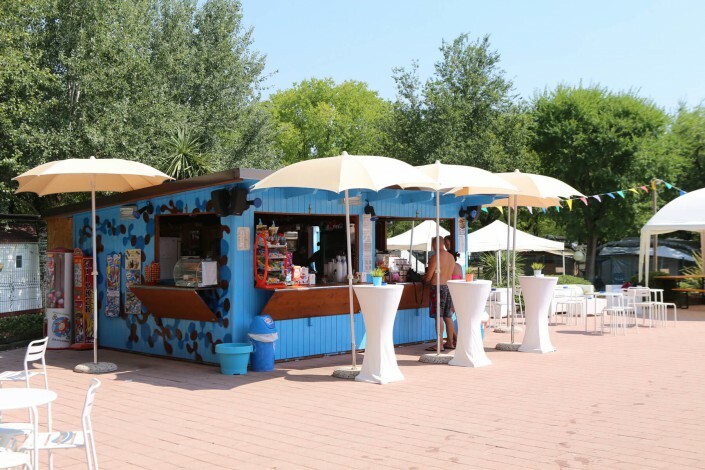 KITE BAR – il surf style bar on the beach on Tenuta Primero. 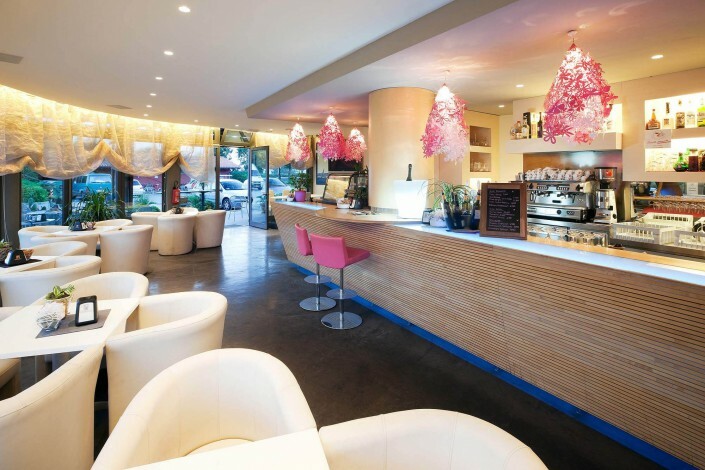 BAR IN MARINA – the cozy cafe located directly in the Marina Primero. YACHT CLUB PRIMERO – the lounge bar on the camping harbour ! 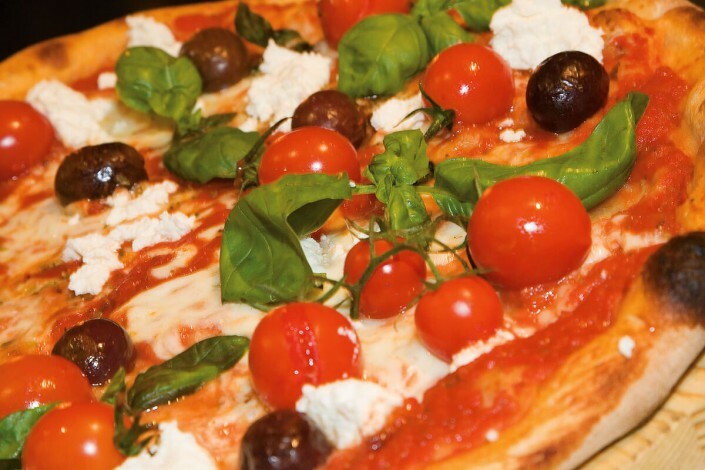 AL CASONE RESTAURANT– located in the picturesque landscape of the Golf Club Grado. It offers gourmet menu with typical ingredients of the region, as well as a quality country menu!